July – one of the best months of the year for kids. School’s out, and it’s time to hit the beach or the pool for some rest and relaxation. For the dedicated athlete, however, July is a time to work. The long, hot, humid days are the ones that separate the average athletes from the elite. The football player is up early hitting the weight room and running sprints because the fall season is rapidly approaching. The basketball player is out on the court putting up 500 jump shots before noon. And the cross-country runner is up early and getting in 10 miles before the temperature hits 90. 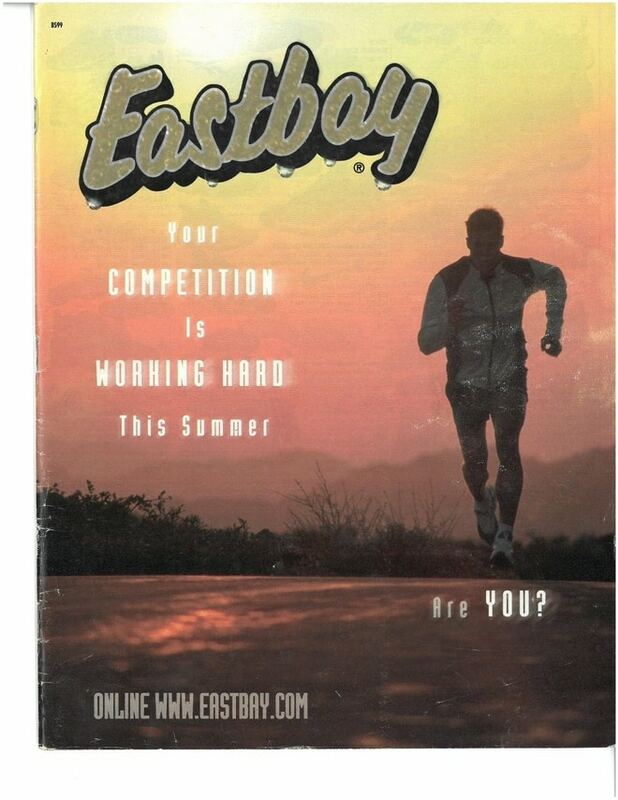 Before the ‘90s, cross trainers did not really exist. 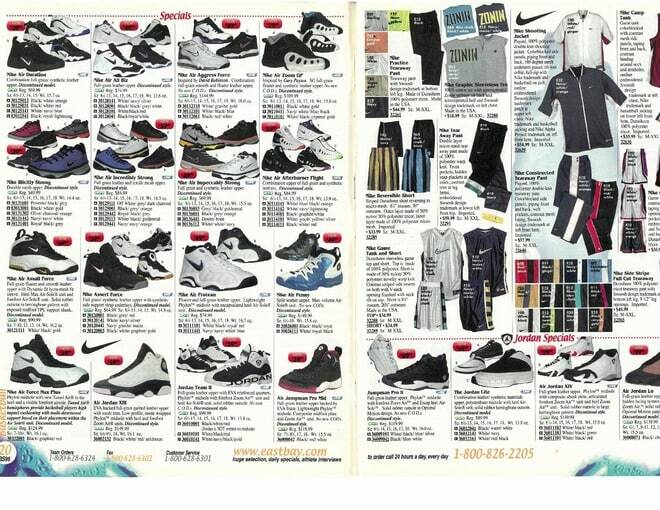 There were running shoes, basketball shoes, tennis shoes, and a few other niche categories. 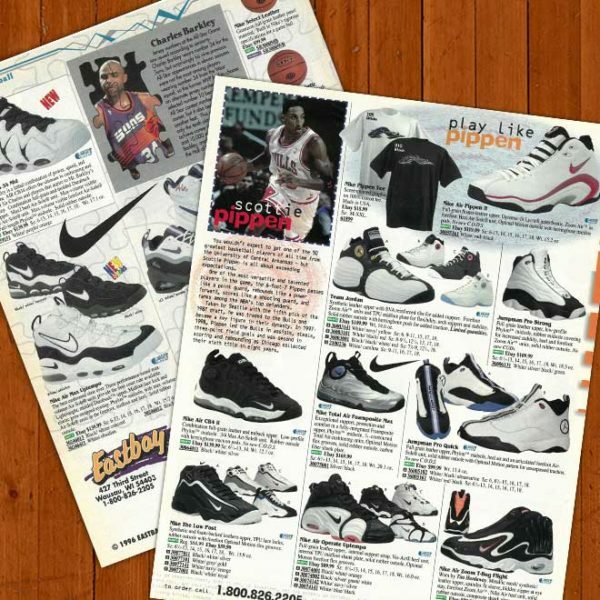 During the ‘90s, Nike led the way in developing running/basketball/tennis hybrid sneakers that commonly became known as cross trainers. 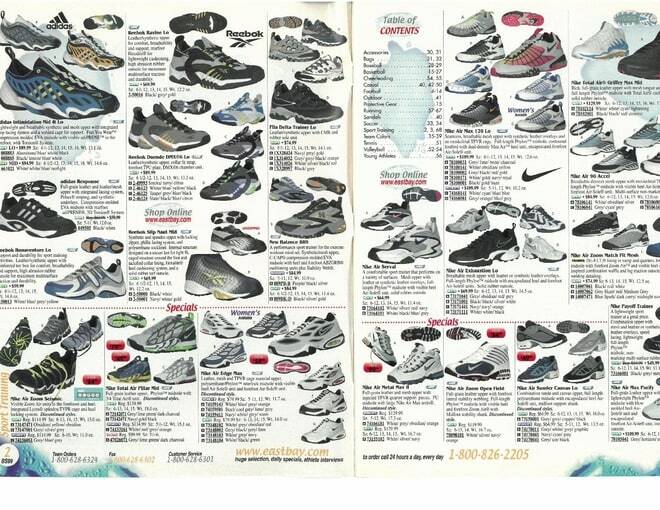 By 1999, there were a myriad of options. In July, the Nike Total Air Griffey Max led the way, with two eye-catching colorways. 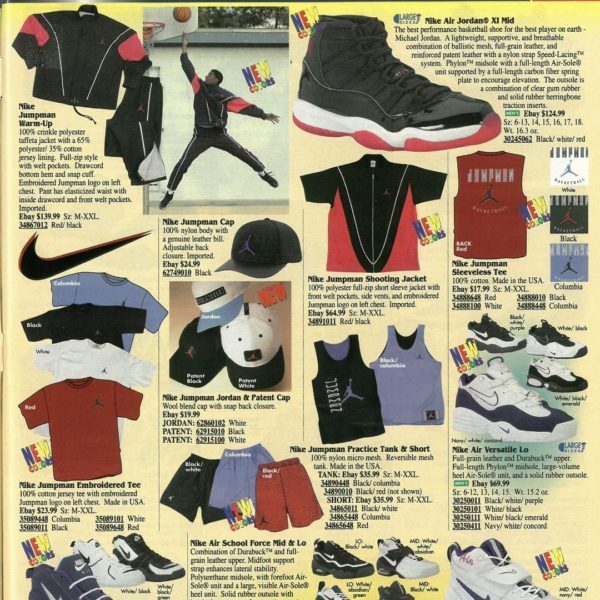 Full-length Air was all the rage at this point, and the Griffey Max had plenty of it, complete with the classic Swingman logo on the heel and a flame-like pattern on the side that resembled the Air Jordan 5. 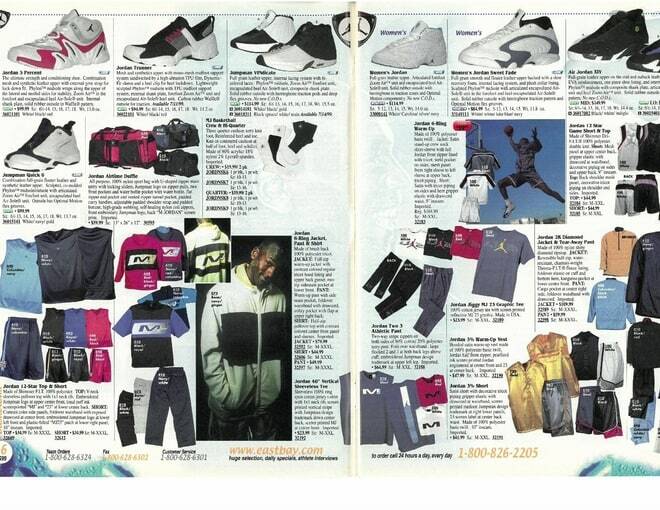 1999 was also a year that Jordan Brand really expanded with more than just basketball-specific models. 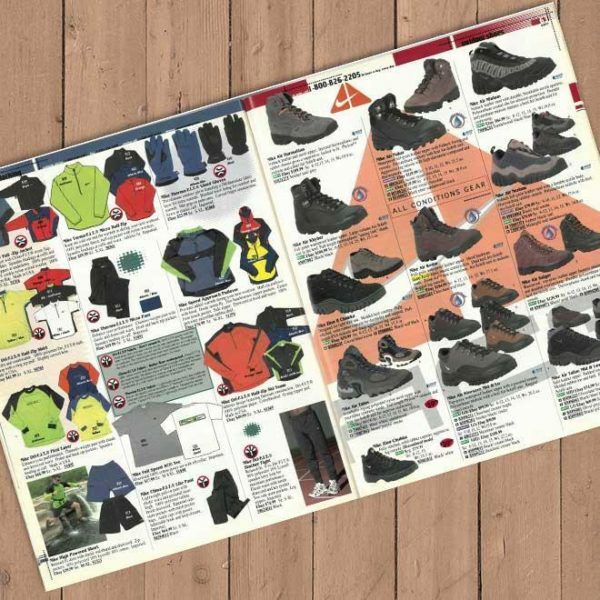 For example, there were two cross training models, including the Jordan 3 Percent (inspired by MJ’s body fat percentage), and the Jordan Trunner (a training and running shoe). The Jumpman Quick 6 was made for Jordan Team athlete Eddie Jones of the Los Angeles Lakers, and the Jumpman Vindicate was designed for the Milwaukee Bucks’ Vin Baker. 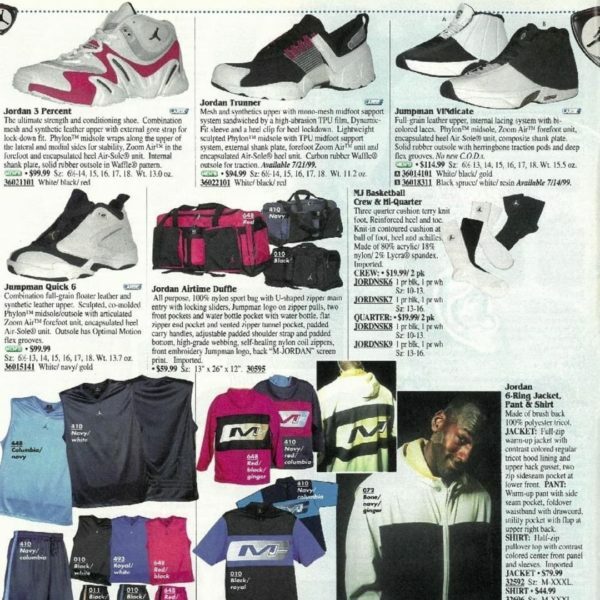 There was also a sneaker called the Women’s Jordan and the Jordan Sweet Fade, which were nearly identical. Additionally, the Air Jordan 14 was available in a black/white/indiglo colorway, as well as a low-cut version in royal, black and white. The indiglo version retroed in 2016, and the royal low retroed in 2015. For running, the Air Max Plus was the main attraction, in two gorgeous colorways. Debuting that year, the Air Max Plus silhouette is still one of the most popular Nike running sneaker models ever. Nike took the Tuned Air concept a bit further with the Air Tuned Max (men’s) and Air Tuned Precision (women’s), which both featured a full-length Tuned Air unit. The charcoal/celery/red colorway for men was not very popular back in ’99, but rapper Skepta reimagined the Air Max 97 in a very similar colorway last year. 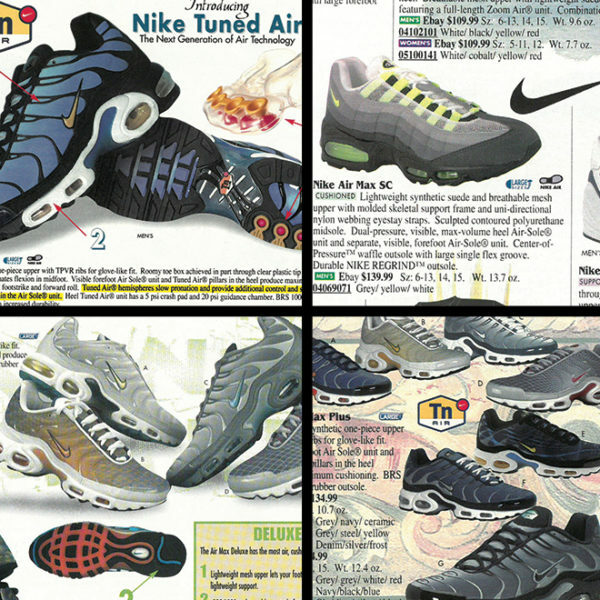 Since then, there has been more of a demand for the Air Tuned Max to return in this color scheme. The Triax series was still going strong, with the International, Converge, Skylon and Structure versions available for all foot types. The International was interesting because it featured visible heel and forefoot Air Sole units. 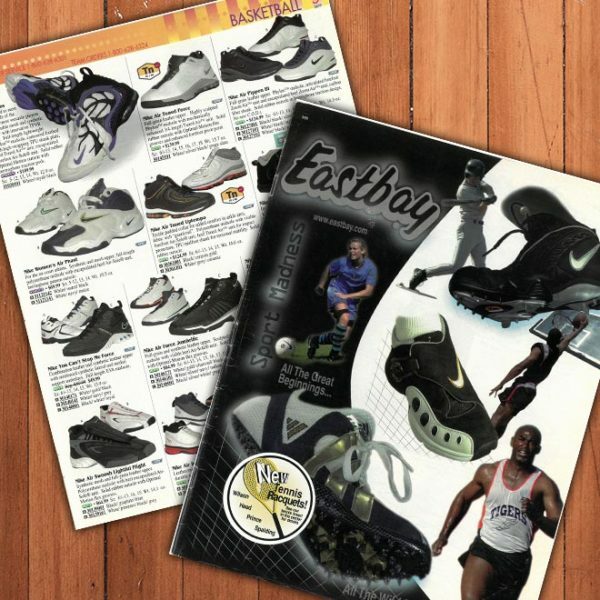 Typically, if a Nike sneaker featured visible forefoot Air, there was a visible Max Air unit in the heel – not just a window. This International model was one of a handful to feature just the Air window. July was also the time for sale models, and there were a ton of options at incredibly low price points. 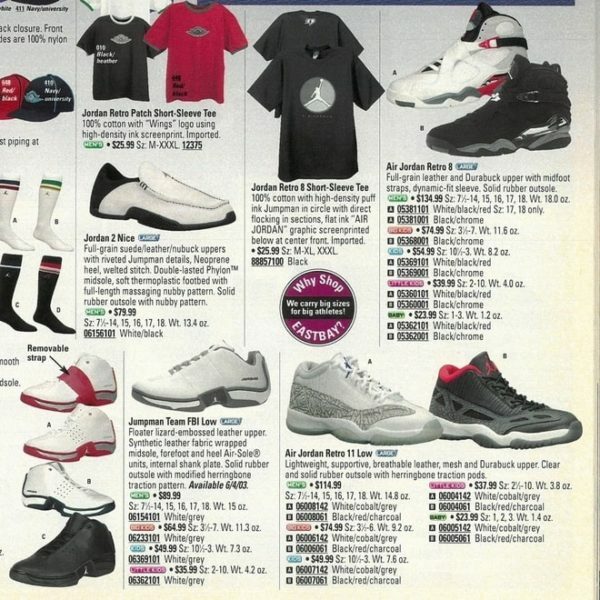 The Air Jordan 13 black/white/red/antifreeze, also known as the “He Got Game,” was only $59.99. This model is going to retro again in August, and will definitely not fall anywhere near that pricepoint. 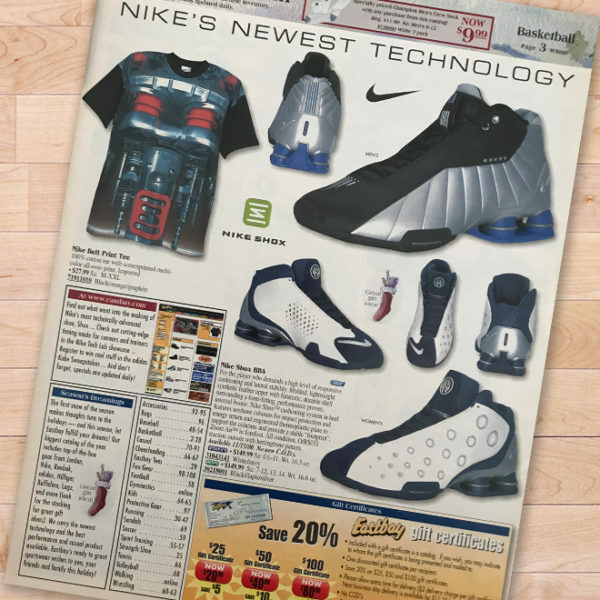 Anfernee Hardaway’s fourth official sneaker, the Air Penny 4 was available for only $49.99 in two different colorways. Plus, the Air Jordan 14 was available in 3 classic colors for just $99.99. 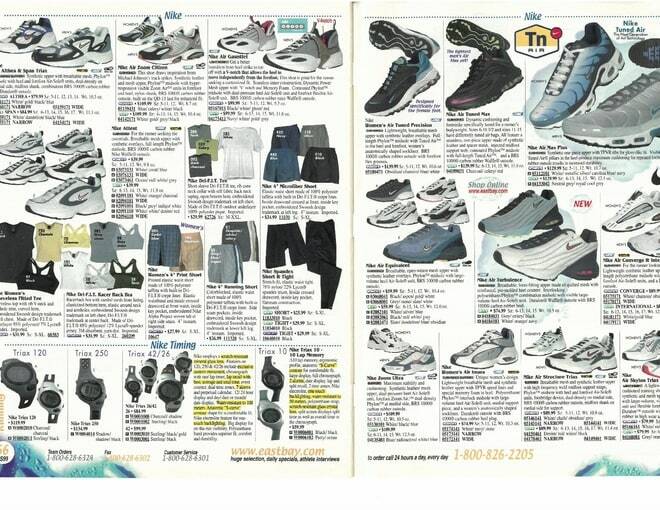 July ’99 was truly a memorable month for new styles and sale models. 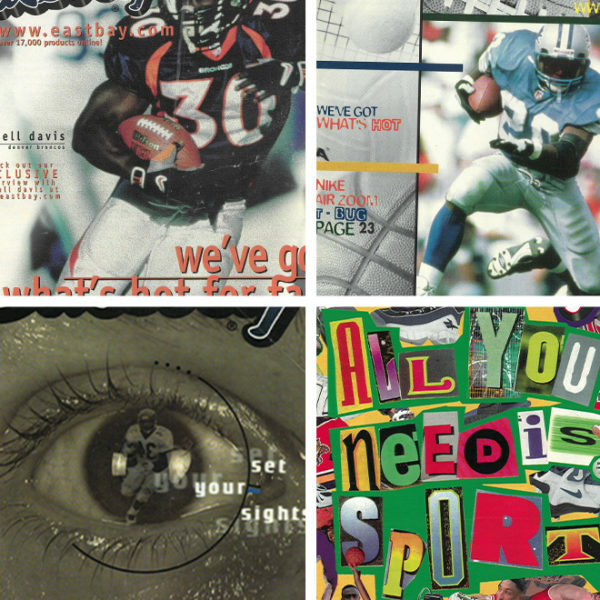 There was something for every athlete at every pricepoint. 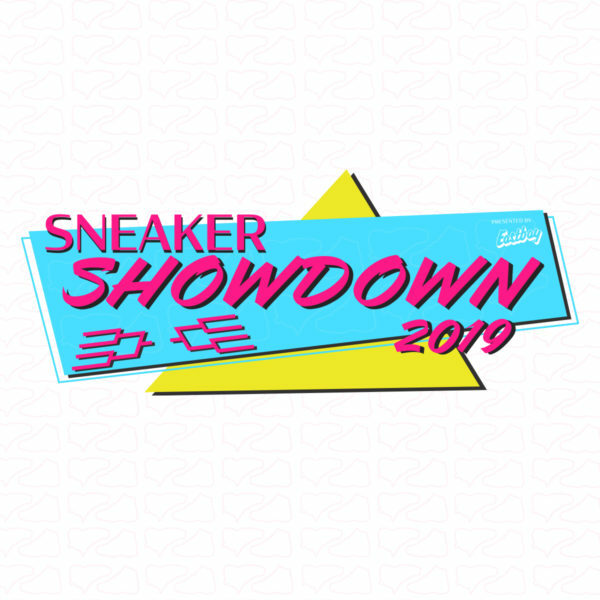 For sneakerheads, it was a significant moment in shoe history because of all the new technologies: from full-length Tuned Air, to visible Zoom Air, to large Max-volume Air sole units. Some of the models featured have retroed over the last few years, but there are plenty that have yet to return. 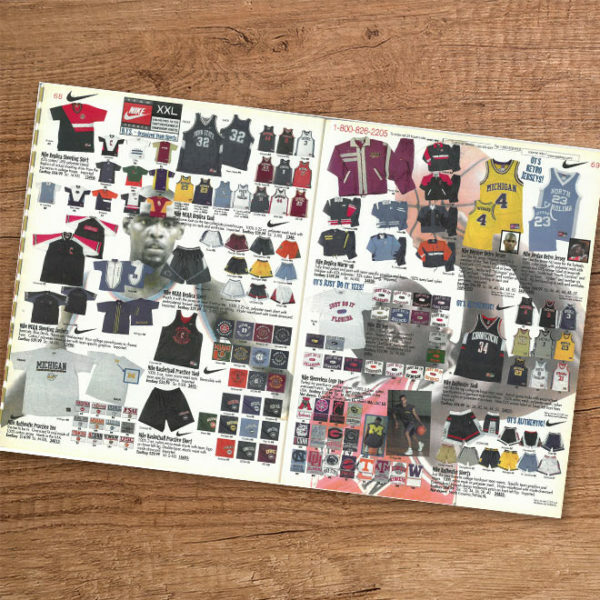 Hopefully Nike will continue to dig through the archives and bring back some of the models that have been stored away for almost 20 years.